From the concierge desk to the convention center, MOTOTRBO™ SL1K keeps you instantly connected and in control. So incredibly thin and light, the SL1K is the ultimate in discreet communications. From the concierge desk to the convention center, MOTOTRBO™ SL1K keeps you instantly connected and in control. So incredibly thin and light, the SL1K is the ultimate in discreet communications. 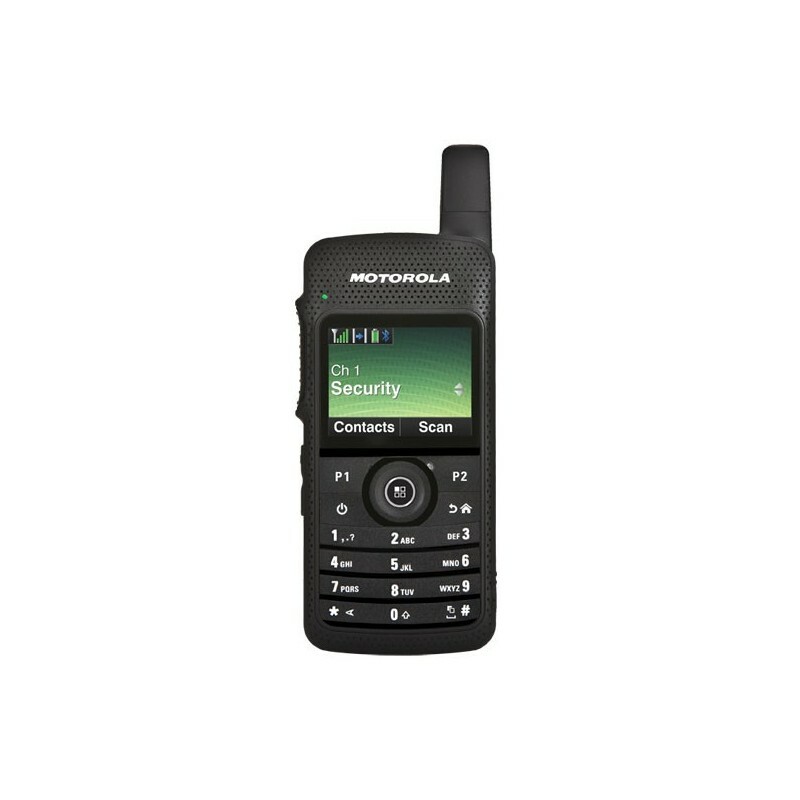 Versatile and powerful, the MOTOTRBO SL1K portable radio is designed to meet the communication needs of customers in the hospitality, services, security and airport industries. Weighing as little as your average smartphone, its slim design and forward-thinking features such as Intelligent Audio, integrated Bluetooth and covert mode, enhance your level of professionalism and discretion so you can provide superior customer service and faster response times. With the MOTOTRBO SL1K, we’ve remastered digital two-way communications and redefined everything you expect radio to be. Our expanded and complete portfolio of MOTOTRBO portable radios, mobile radios, repeaters, accessories, data applications, software and services can transform your enterprise. And empower your people with clearer voice, real-time data and discreet communications so they can collaborate like never before. That’s Digital Remastered. 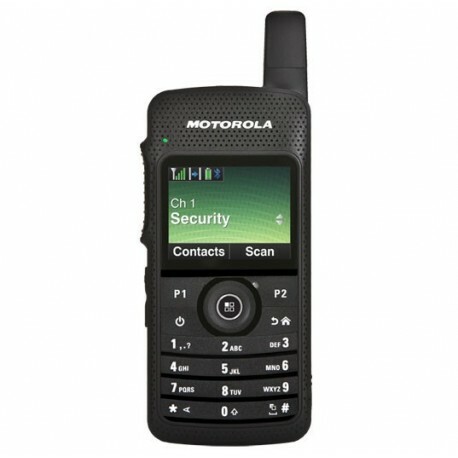 Features an enhanced 5-line display with a flexible menu-driven interface. Built-in photosensor intuitively adjusts backlighting on the screen to optimize viewing even in broad daylight. Night mode makes the screen easier to read in dark environments. Loud front-facing speaker, plus unique features such as Intelligent Audio and Voice Announcement to help you hear and speak clearly wherever your employees work. Experience the far-reaching coverage of MOTOTRBO. IP Site Connect uses the Internet to extend coverage to create a wide-area network, while Capacity Plus single-site trunking expands capacity to over 1000 users without adding new frequencies. Measuring less than an inch thick, the SL1M redefines portability. It can be carried easily in a pocket or purse without catching or bulging. The SL1M features a separate power button, top channel toggle switch, side volume control buttons, and prominent push-to-talk button to support one-hand radio operation. Rugged and reliable, the SL1M is splashproof and dustproof for use in harsh environments. Innovative carry options, earpieces and charging stations allow you to get maximum efficiency from your SL1M. A digital solution that uses the internet to extend the voice and data capabilities of MOTOTRBO. Use it to link up to 15 sites for communication among geographically dispersed locations, to create wide area coverage or enhance coverage at a single site with physical barriers P Site Connect.